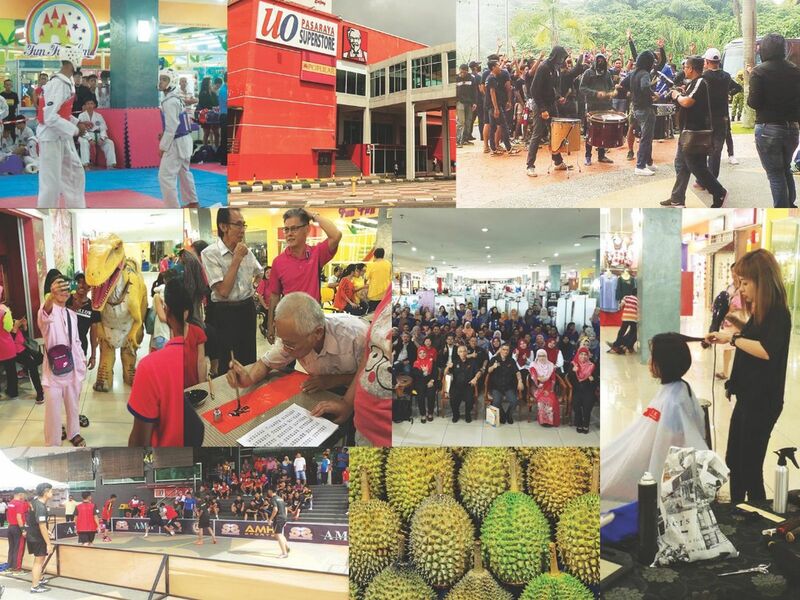 Subang Parade was the first ‘regional’ shopping centre in Selangor when it was opened in 1988. 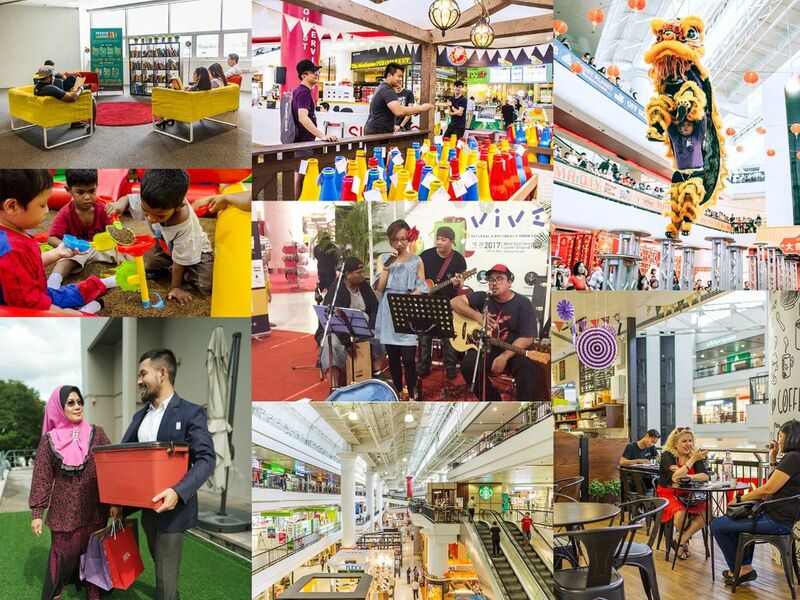 The centre is located in the heart of Subang Jaya’s commercial district, a township which is 25 minutes drive from Kuala Lumpur. 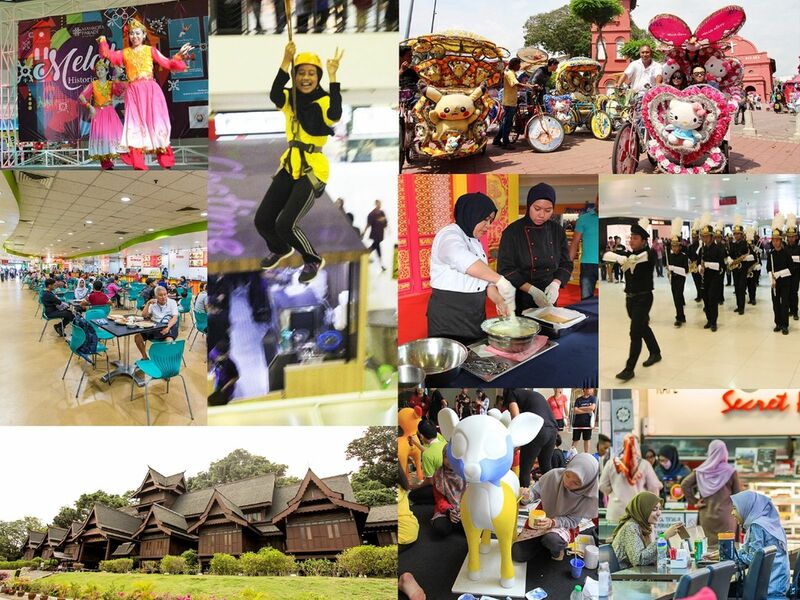 Mahkota Parade was the first ‘regional’ shopping centre located in the commercial and tourist centre situated in the heart of Melaka town. Wetex Parade is an integrated retail development located within the commercial district of Muar, Johor. 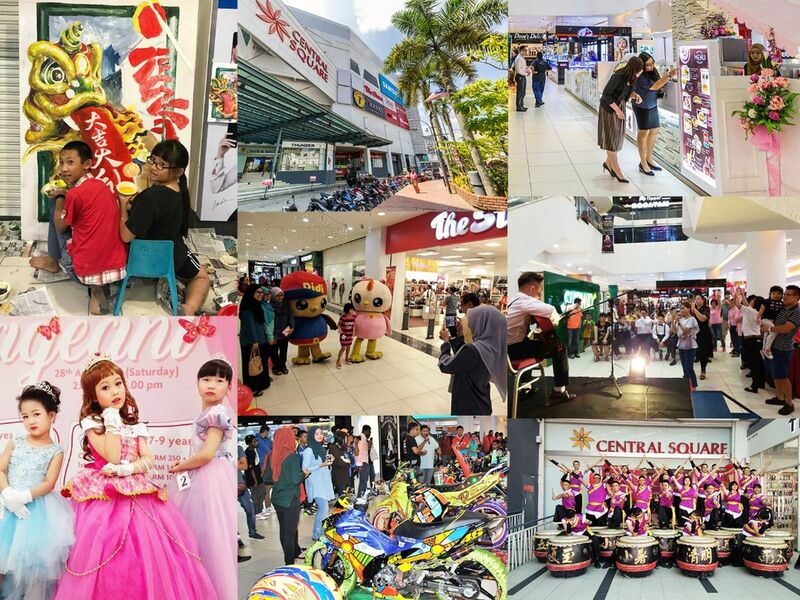 Wetex Parade is the leading department store anchored shopping centre in town and serves as the premier retail destination for the Muar area. Completed in 1997, Central Square is the most established retail centre in Sungai Petani and is considered as one of the most recognisable landmarks in the area. Kulim Central (formerly known as Landmark Central) is the prime neighbourhood mall in Kulim. 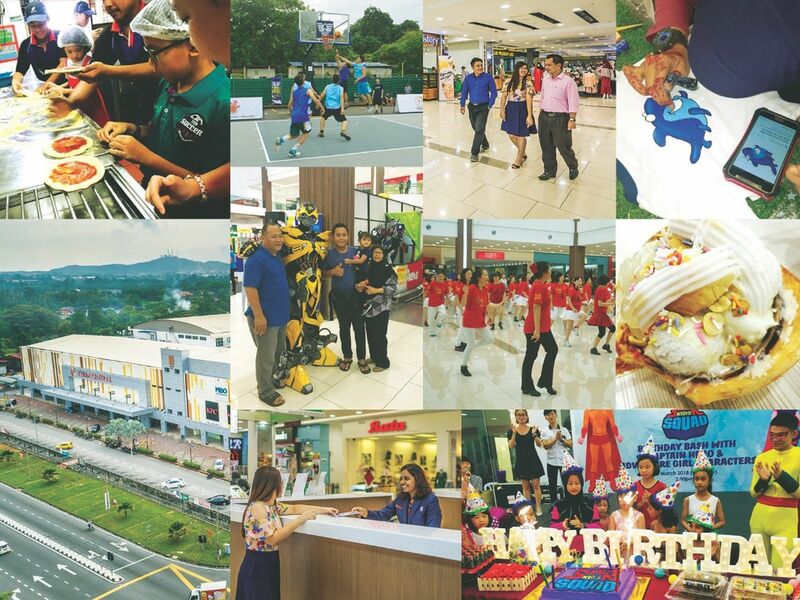 The latest addition to Hektar REIT’s portfolio of shopping centres, Segamat Central (formerly known as 1Segamat Mall) remains the sole purpose-built shopping centre in the developing township of Segamat. The portfolio consists of 2.0 million square feet of retail space and provides good geographical diversification to the REIT, serving areas including CBDs, suburbs, growing towns and emerging towns. Data current as at 31 December 2018. Spectrum Research Asia Sdn Bhd, December 2012 (independent research), within 20 minutes drive. Sign up to receive the latest information from Hektar REIT.